El Pais: In her first print interview as the new deputy PM and equality minister under the Socialist government of Pedro Sánchez, Calvo addressed the policies required to achieve greater gender equality in Spain, and offered opinions on controversial issues such as surrogacy. Herself a member of the Cabinet with the most female ministers in Spain’s democratic history, Calvo discussed the growing place that feminism is taking in the public agenda. Q. 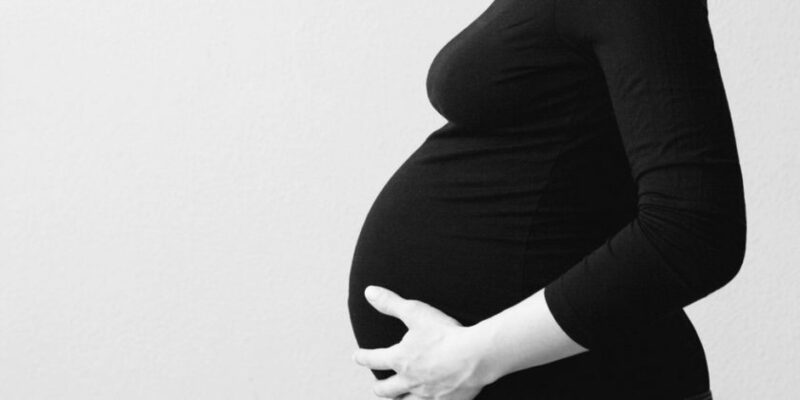 Do you think Spain needs to regulate surrogacy? A. Our position is clear. It is called wombs for rent and it is the latest utilization of women’s bodies, another trade for sale. It is especially serious because it uses the body of the poorest women. There is no value in using euphemisms here. Read full interview in English here.